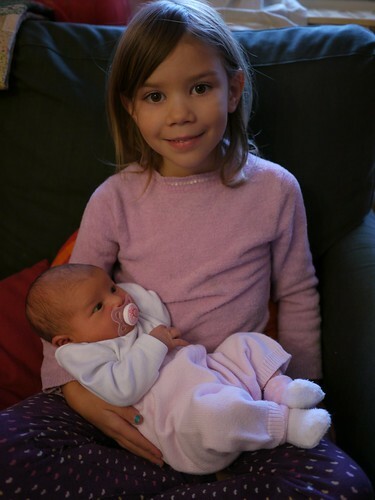 Above: Kira with her baby sister Ziva. Kira enjoys being on “binky patrol” when the baby is in the back seat of the car on our long rides to the doctor’s office. The kids are laughing alot at Ziva’s funny expressions and enjoy playing with her. Above: After having a newborn, Kira and Elianna look much more grown up than before. This picture was taken at a Thanksgiving dinner in Vecsés that we celebrated with PI in Hungary last week. 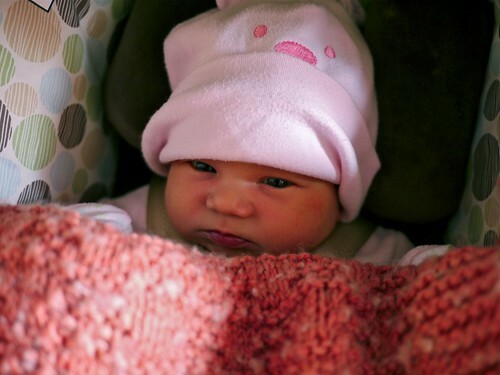 Above: All bundled up for the trip back to the doctors office. 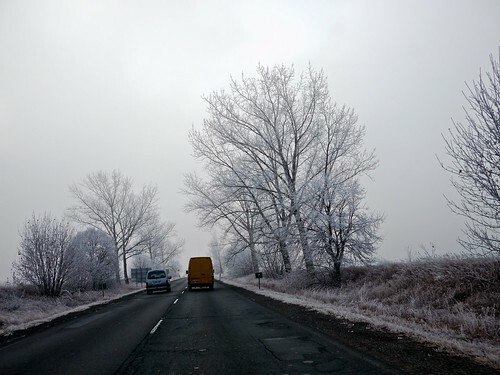 Above: A frosty morning on the way to Budapest. Above: As you can see, Ziva was a bit on the yellow side and we were concerned that she may have to be readmitted to the hospital to get her jaundice levels back down. A blood test revealed that she would be fine without the blue light treatment and healthy breast feeding should help her levels go back to normal over the next few days. We praise God that Ziva has been sleeping and eating well. Above: Thankfully, what you see above is NOT my teammate Roger’s house, but his chicken coup behind his house which was ablaze on Friday night. Roger has been graciously providing fresh eggs for many families in the neighborhood (ours included) throughout the year. Roger’s dogs (who escaped without harm) also lived in this structure. Initially, it wasn’t clear what was on fire and to what degree as I swiftly drove over to Roger’s house. 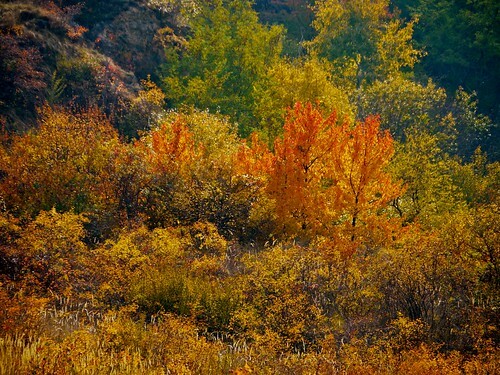 Then, two streets away in the direction of their house their was a tremendous orange glow reflected into the night sky. It was a fearful sight. When I arrived, lots of people were already gathered outside, and the attendees of the Evangelistic small group that was held at Miki’s house (a few blocks away) had rushed over and were dousing what they could with what was available. 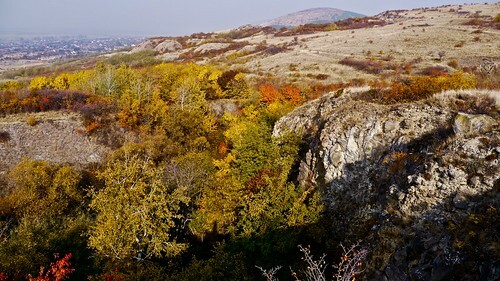 It was an encouragement to see a large part of the community coming to help Roger, and Roger commented later that most everyone who was there were not strangers but in some way had known his family since the time he had moved to Petofibanya. Above: The firetrucks arrive and finally put out the fire that threatened to spread to the neighbors yard and to the field which borders Roger’s back yard. Praise God for their quick arrival and for the fire being confined to the chicken coup. A lot of property was destroyed and a lot of work lies ahead as Roger needs to rebuild, but his family is safe and his dogs were not harmed. We thank God for His protection. Above: Teammate Roger with his youngest of two, Sammy. 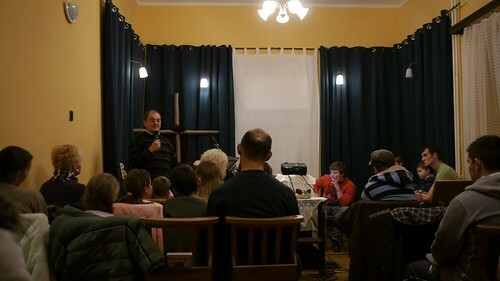 As part of our strategy to send small teams back to their hometowns every other Sunday to hold worship service in their community, Hungarian partner in ministry Dezso has been holding a Friday night evangelistic Bible study for his neighbors. In 2012, we hope to transition this Friday study to a community that meets every other Sunday for worship at Dezso’s house. Above: This couple from Rozsaszentmarton have been so thankful for Friday night’s Evangelistic Bible Study in Dezso’s house. 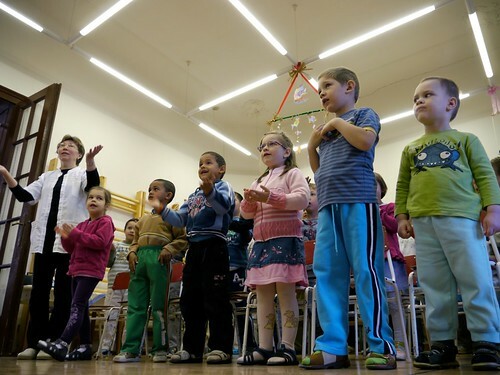 They began saying, “We can’t wait for Friday to come every week.” Dezso told them they didn’t have to wait to meet again and invited them to our worship service in Petofibánya and this is their second week attending. Their son Balázs happens to be in our son Ben’s class. The wife is also a co-worker of church member Peti and has had conversations with him in the past. Their house is actually next door to Dezso’s house. 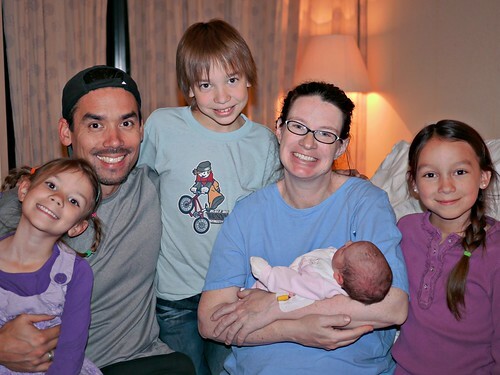 It is so great to see how many ways God is reaching out to this family! Above: Celebrating Miki’s birthday (33 years old) after worship service. Above: Dezso teaching about the tradition of advent as we celebrate the birth of Jesus Christ and anticipate His return. Above: Peti being Peti in the hallway. Peti and I continue to meet weekly and I am encouraged how God continues to transform his life. Peti is one of the emerging leaders in our church. Above: Ziva’s first visit to our worship service on Sunday. We are just one week away from our sixth year of sowing seeds of the Gospel to over 1300 kids in public schools through our Christmas Puppet Ministry. It is our hope and prayer that this ministry will be used by God to raise up a redeemed generation of Hungarians who put their hope and trust in Jesus. Above: A couple of photo’s from this year’s Easter Puppet Ministry. Every year, it is our desire to give the children a gift package which includes a CD (that includes the puppet show, music and the Gospel message) and a Christian family magazine. This gift allows the children and parents to hear the gospel repetitively at home. Each of these evangelistic packets costs around 50¢ and we hope to raise enough money for 1400 kids (around $700). If you would like to donate toward this outreach please contact us via email: mercercafe@mac.com. Consider how many kids you could adopt this Christmas, giving them a gift that could impact their entire family! As is our custom, we hope to raise up a team of daily prayer warriors for this time. Going into public schools to share the Gospel is met with much resistance in the spiritual realms and as Paul says, " Our struggle is not against flesh and blood, but against the rulers, against the powers, against the world rulers of this darkness, against the spiritual forces of evil in the heavens.” (Eph 6:12) We praise God that every year He has responded to your prayers and blessed these outreaches. We need you again this year to fight with us in prayer. If you would like to join our daily prayer team from December 5-21st, please let us know via email: mercercafe@mac.com. We will then send you a specific list of requests. For those of you who would like to pray as we come to mind, please check our blog for regular updates and requests during our puppet ministry. 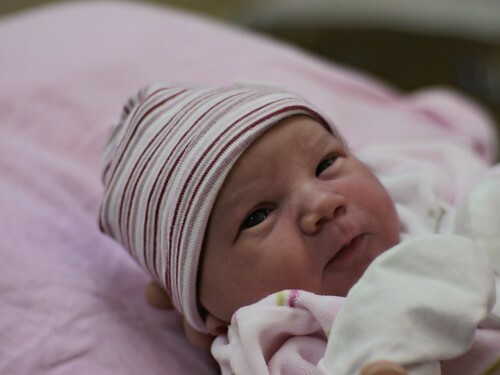 Above: Ziva Elizabeth Mercer born November 20, 1:58 p.m., weighing 7lbs 7oz. Above: Sharon and Ziva both doing well. 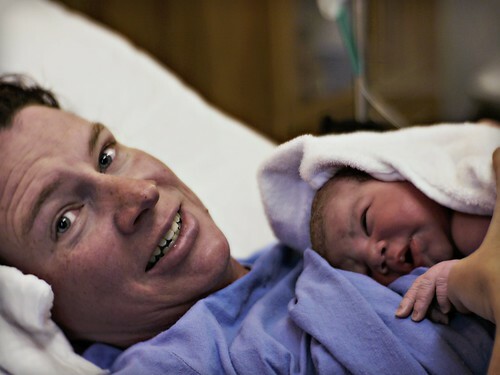 Ziva’s cord was wrapped around her neck and was causing her heart rate to drop at each contraction. The cord was also causing issues with Ziva dropping down into place. After 24 hours after Sharon’s water broke waiting for labor to kick in, we decided to induce at 11:00 a.m. on Sunday. God was gracious to cause Ziva to drop down into place and at 1:58 p.m. she was brought into the world with the support of your many prayers! 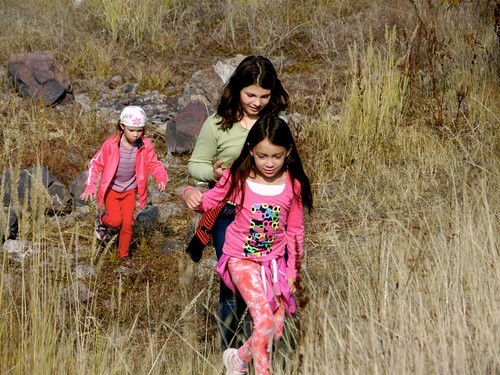 Above: Kids seeing their little sister Ziva for the first time. Above: Elianna pointing to her baby picture at Telki Hospital where all our kids were born. 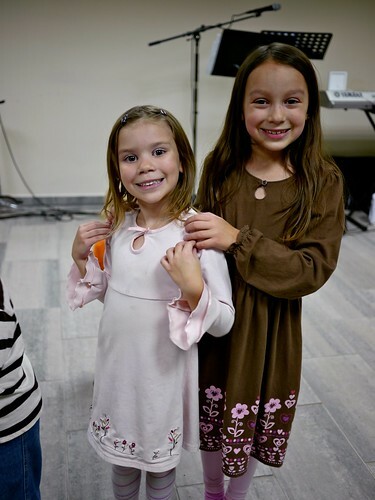 We are very thankful for all of your prayers in this time and very thankful for our friends in Hungary who are caring for our kids to make this an easier transition for our family. We appreciate your continued prayers. Years ago, before even moving to Petofibánya to join Jesus in planting a church, He gave us a vision statement that bundled up our passion and helped maintain the direction we wanted to move in ministry in Hungary: “To initiate and facilitate evangelistic and discipleship ministries that empower Hungarians to lead a dynamic church planting movement.” I shared with my team how excited I am in this new season of ministry, a season that has the potential to see our church multiply and plant another church in the neighboring village of Rozsasentmarton. Above: Dezso (far left) and Marcsi open up their home to receive various neighbors and the core group in their first evangelistic study. Just last week, Dezso and Marcsi launched an evangelistic Bible study in their home in Rozsaszentmarton with the long term goal of church planting in their home town. 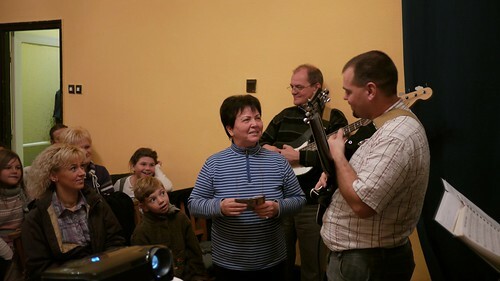 Through various outreaches and personal evangelism God has already saved Dezso’s next door neighbors and some teens from the area and they have grown in maturity attending our fellowship in Petofibánya over the years. Now our church is sending them out (back to their hometown), and they are joined together as a core-group seeking to join Jesus in planting a church-planting church in Rozsaszentmarton! Dezso commented how amazed he was at the response to invitations to this first meeting from neighbors and friends. God was clearly at work preparing peoples hearts, one neighbor saying, “I was waiting for you to invite me.” This is so surprising because this Northeastern county is “hard” ground and many people are turned inwards and very suspicious instead of open. 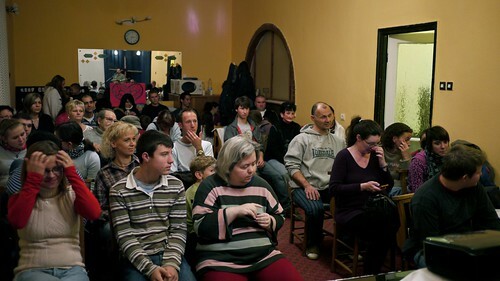 The number participating in this first meeting (core-group and those invited) exceeded the number we had when we began in 2003 in Petofibánya. May our Father bless this new church plant and cause growth through the powerful working of His Holy Spirit and through the bringing of His good news! Above: Our county packed with small towns and vlllages. Our team worked through an all day meeting on Tuesday discussing our next steps in church planting. Over the past few months we have noticed that we are exceeding the capacity for the room we have been renting in Petofibanya for weekly worship. We have people that are being saved and traveling from Lorinci, Roszassentmarton, Apc, Jobbágyi. We have believers from the town of Jaszfenyszaru below Hatvan (large city bottom of map) traveling to our church since they have no local church in their area. Above: A good problem to have, running out of room. Taking into account all that God is doing in our area and seeking to equip church members for living out their callings in community, we will be voluntarily dispersing our local congregation in small teams back to their home towns on a bi-weekly basis. It is our hope to see new works as a church not only in Rozsaszentmarton, but Apc and Lorinci in the coming year. These are major changes that we believe will lead to growth in church member’s lives as they begin using their various giftings and also growth of the body of Christ as more are saved in these surrounding villages. 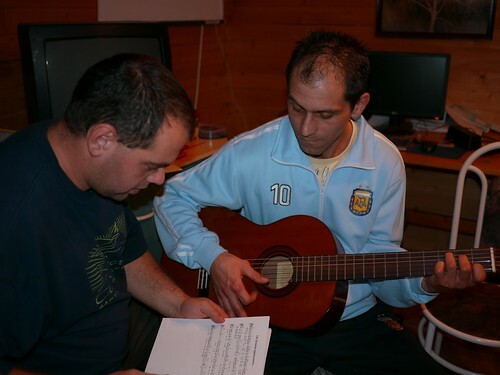 Above: Miki helping Tamás learn to play the guitar. In each area (except Apc) we have a mentor leader and one being mentored (like Tamás above). Those being mentored are also attending theological training through a correspondence course that meets one Saturday a month. I am thankful that what they are learning does not remain theory, but they get the opportunity to live it out in their hometowns. These are truly exciting times and we look forward to Christ continuing to build His church throughout this spiritually dark region. 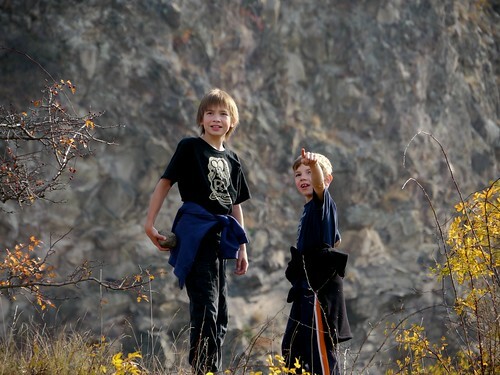 Above: Family hiking on the hills behind Petofibanya. Above: We are in the final weeks and are awaiting with joy the birth of our new baby girl. Sharon is recovering from a head cold and congestion. Please pray for healing so that Sharon could be physically strong when the time for birth comes. Thank you all for your continued support and prayer!